With a change of season in the air, it's time to update our runners, so we have been hunting for vegan friendly options. Actually, we were pleasantly surprised to find there are loads more to choose from than a few years ago, a reflection perhaps not just of the increased interest in animal-friendly fashion, but also because future fabrics generally perform better than their older, animal based fore-runners. Most running shoes, from the majority of brands, are now made without leather, because synthetics are lighter and more breathable. But they can still be made with animal-derived glue. 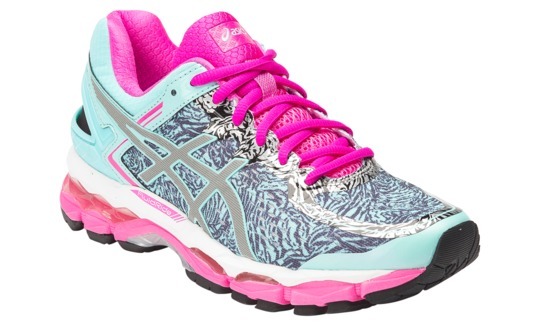 All Asics shoes with an "n" in the product code are vegan - which makes it easy. And we're also a bit smitten with the new Kismet runners from the B Corp certified Newton Running company - so there's a focus on delivering environmental, ethical and social high standards - something which we are very passionate about at The Future King & Queen. Click below in the gallery to find 6 colourful runners which are all fully vegan - no leather and no animal-derived glue. Ok, these are seriously happy shoes. Or at least they would make everybody feel happy when they see them walking past, because they are such a bright, cheerful daffodil colour. Loving the bright flamingo pink on this serious running shoe, which is designed to provide high levels of reflectivity when running in low light conditions. In our favourite colour, this running shoe from Asics adapts to the individual foot shape of the wearer - so if you have problems fitting comfortably into a regular runner because of bunions this could be the shoe for you. 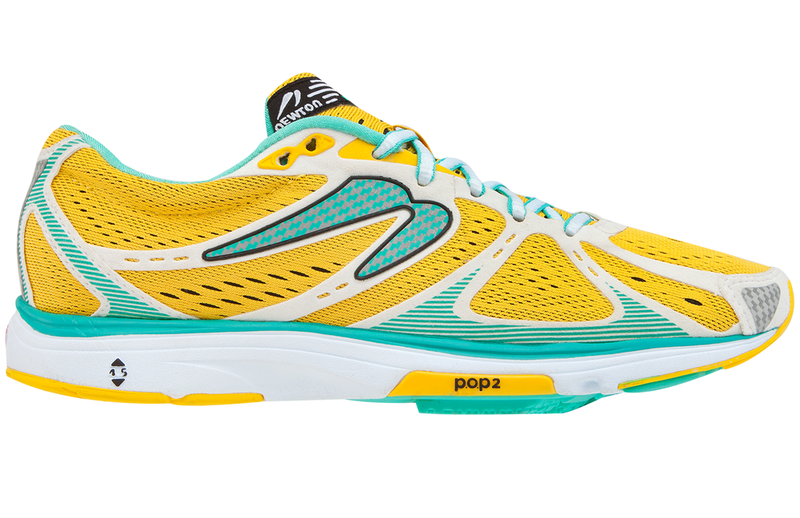 Designed for both distance running and uneven terrain, this shoe comes in several colour options - although we love this sea blue fresh version. Merrell have a "vegan friendly" search option which makes it easier to find shoes which are truly vegan (not just non-leather versions which may or may not use animal glue). 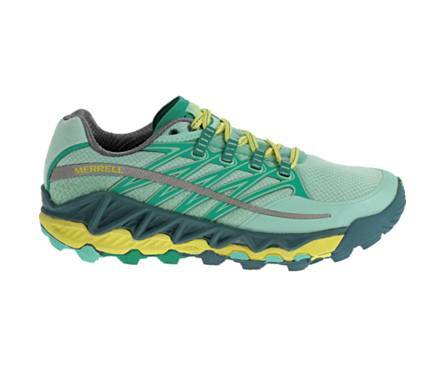 Merrell currently have 19 options for women's vegan shoes and 16 options for men's vegan shoes. Impressive! Made for walking as well as running (trail, road, utltramarathon), these vegan shoes are attracting a lot of attention in the running media for their comfort and performance. Made from a canvas upper and a shock absorbing sole, this shoe is more of a combined dress shoe and occasional runner, which is very handy when travelling and packing light.